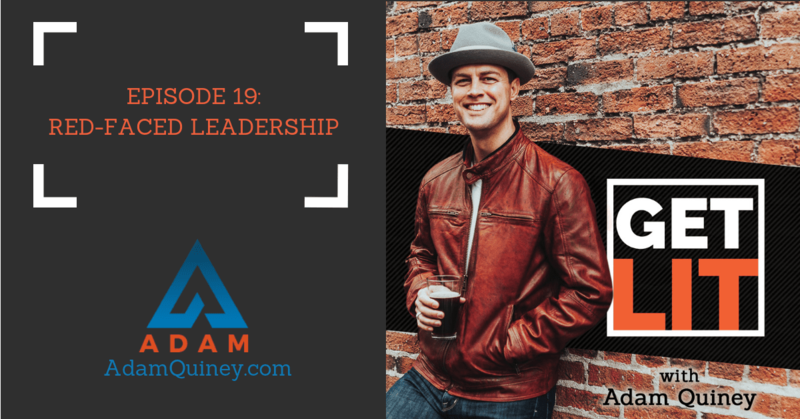 In today’s episode, I’ll talk about an important subject that can get in the way of your leadership when not addressed accordingly—embarrassment. While the word is often associated with something negative, such is not always the case especially as far as transformative leadership goes. In addition, I’ll also discuss the many ways you are avoiding embarrassment and how doing so blocks off the edge of your leadership. If this subject resonates with you, don’t forget to tune in!